Bobsleigh is one of those activities that you'll never get the chance to do in the UK - we never have the right kind of weather at all! However, it is available in a selection of our European destinations, and is something that has to be seen to be believed! 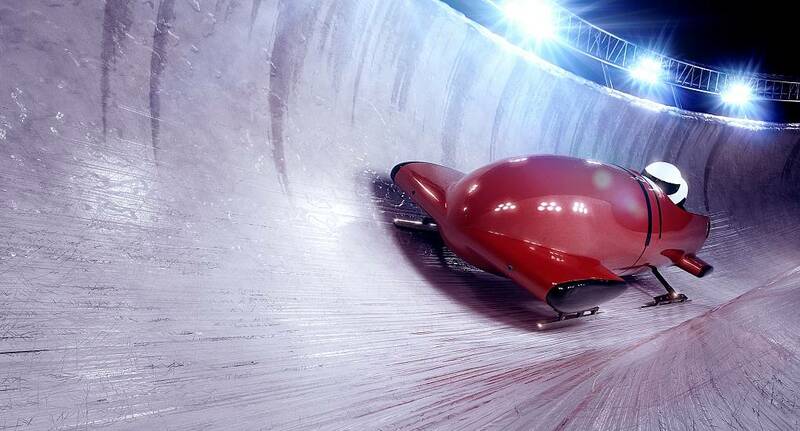 So why not watch the below video and then get in touch to book your Bobsleigh weekend!